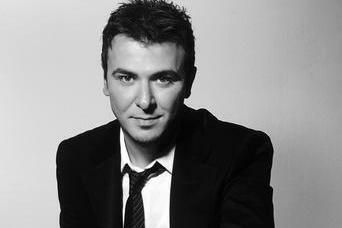 This entry was posted on Friday, December 12th, 2014 at 8:54 am	and tagged with 2001, Antonis, antonis remos, band, band. odessey, best greek band in england, best greek band in london, best greek band in the world, blog, bouzouki, bouzouki lyrics, bouzoukia, Cyprus, Ellada, engagement, function, Greek Band, greek odessey, kyri, live, lyrics, monos, monos mou, music, Odessey Greek Band, odyssey, photiou, Remos, stoixoi, wedding and posted in Blogs. You can follow any responses to this entry through the RSS 2.0 feed.